In the wake of the article in the Washington Post on December 15 stating that the current administration has banned the use of specific words in budget documents from the Centers for Disease Control (CDC), including, “transgender,” “fetus,” and “evidence-based,” several organizations, including GLMA, have made statements opposing this. This alternative is even more alarming for LGBTQ issues, since this “alternative” leaves wide open the ability of certain communities that do not wish to acknowledge LGBTQ existence, much less rights, to have the right to deny the science and evidence that points to serious disparities in our communities. The CDC, while having no visible statement on the controversy on their own website, is disputing the claims in the original article. Dr. Brenda Fitzgerald, director of the CDC, has issued several tweets on the theme that “There are no banned words.” She also issued a statement to news outlets to this effect. The Washington Post has acknowledged this statement in a follow-up editorial, but notes that even if this is an internal guidance as opposed to an external mandate it is still a concern, just a slightly different concern. 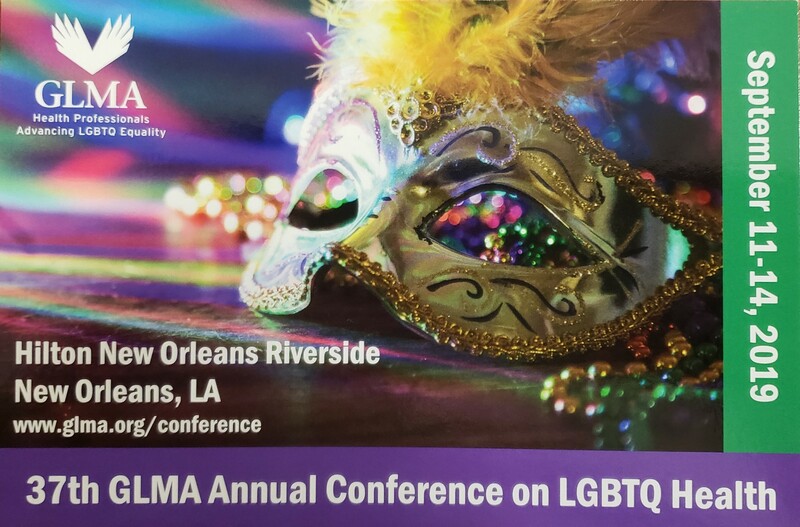 As we watch and wait to see what the ultimate outcome will be, the nurses of the GLMA Nursing Section remain committed to evidence- and science-based care of the full diversity of our patients, from the time they are a fetus until the end of life, including those who are vulnerable, who depend upon entitlements, and particularly those who are transgender.